Self-driving cars explained: how autonomous is my car? The first self-driving cars without any human in control could be on UK roads by the end of the year. That's thanks to the Government's updated rules for testing such vehicles in this country, which until now have required all tests to include a human driver or remote overseer so that they can take control in the event of an emergency. Under the new rules, however, a human 'operator' doesn't have to be present at all, and the government is updating its guidance on how such tests should take place. The announcement is being labelled as "a strong signal of support for the UK automotive and technology industries" by the Department for Transport. 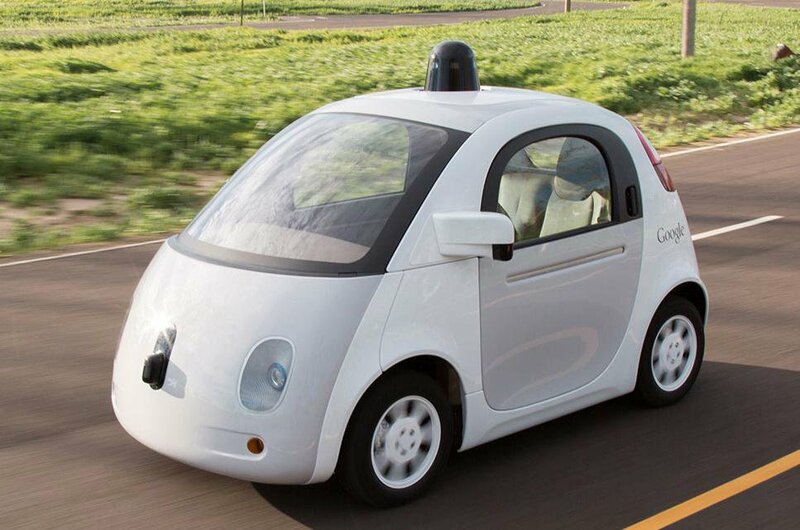 The market for self-driving cars is estimated to be worth £52 billion by 2035. The Government has previously stated that it wants fully self-driving cars to be allowed on UK roads by 2021. The benefits of fully self-driving cars include reduced congestion, since automated vehicles could travel closer together, as well as improved safety if all of the cars are linked through the same data network and are therefore able to 'see' other road users and anticipate where other cars will go. However, some groups have voiced concern over the safety of such highly automated vehicles. In 2016, a pedestrian was killed in a collision with a self-driving test vehicle in Arizona, US – even though that car did have a human driver behind the wheel. Self-driving car trials have already been running in the UK for a number of years, in places such as Bedford, Milton Keynes and Greenwich in London. Such trials have, however, been closely monitored and controlled. Last year, Thatcham Research (which conducts safety tests on behalf of Euro NCAP in the UK) and the Association of British Insurers warned that messaging around how autonomous cars are needs to be consistent and clear, pointing to a rise in car accidents occurring as a result of drivers expecting their cars to take preventative measures. Part of the confusion is over naming, with brand names including ProPilot, Pilot Assist and Autopilot making drivers think their cars can effectively drive themselves in any situation. In reality, most current 'semi-autonomous' systems act only as a safety back-up or assistance for motorway driving. When will self-driving cars be available? At the moment, no car on sale can be described as truly autonomous. The most advanced driver assistance systems are present in cars such as the Tesla Model S, where the Autopilot software can control the car's steering, acceleration and braking, as well as changing lanes in certain situations. However, testing of the next generation of self-driving cars – which could allow drivers to take their hands off the steering wheel – is already underway. Autonomous cars are divided into five levels, depending on how advanced they are and how much driving they can do for you. Below, we explain what those levels mean. 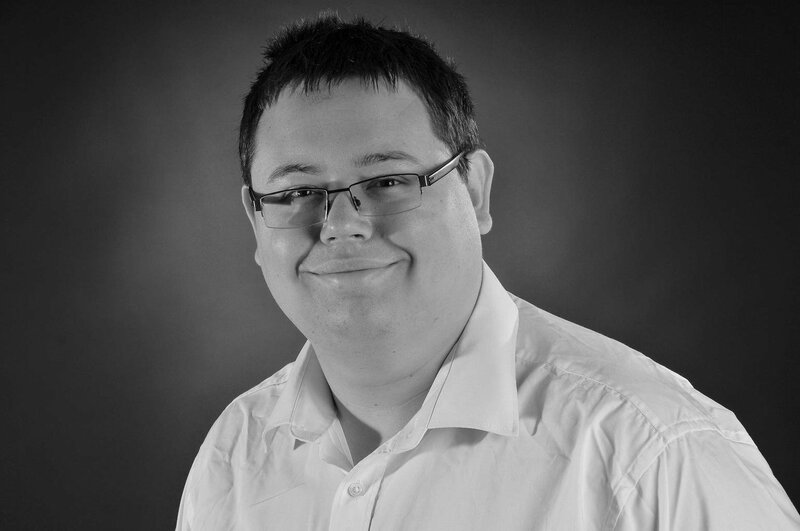 Autonomous cars – what do the different levels of autonomy mean? In Level 0 driving, the driver is completely in control of the car, for both speed and direction, with only warnings and alerts assisting them in extreme circumstances. Today, such cars are rare and almost invariably extreme, low-volume performance cars; the lack of driver assistance is said to create a 'purer' performance car. 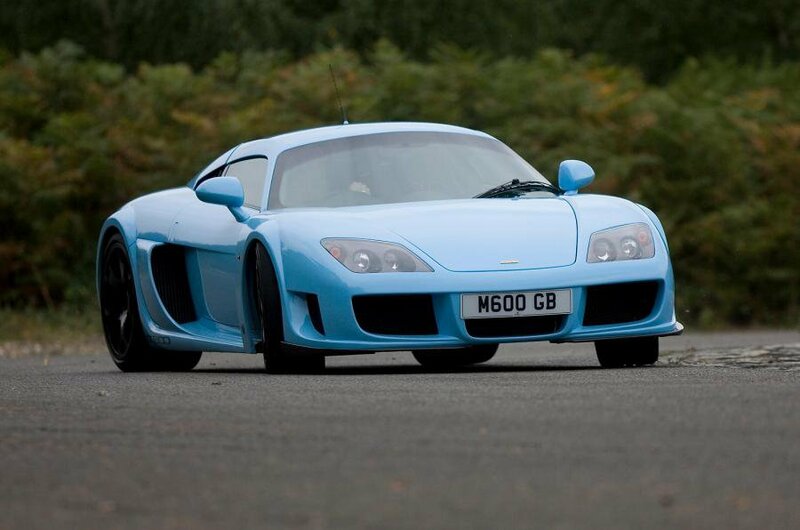 Example: Noble M600. No assistance systems fitted; the driver is in full control of the car at all times. 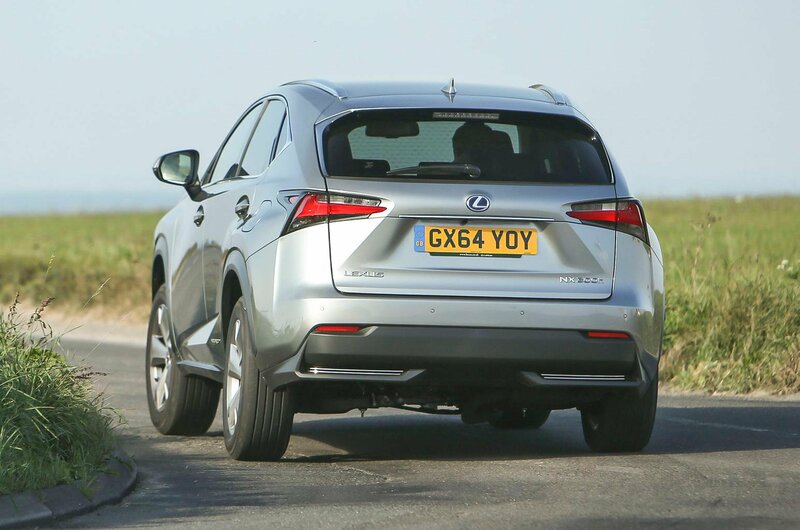 Level 1 is the first of the ‘assisted driving’ levels, where the car can ‘support’ driving functions. 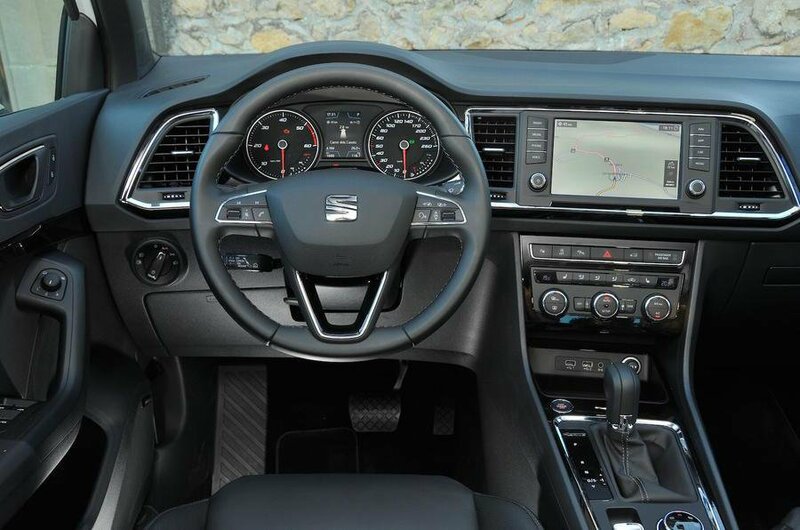 Most modern cars can be considered to be of this level, because systems such as adaptive-speed steering, speed limiters, traction control and ABS have the car controlling certain elements of travel in spite of the driver’s command. Very little control is given to the car, however, and that that is given is often unnoticed by the driver. 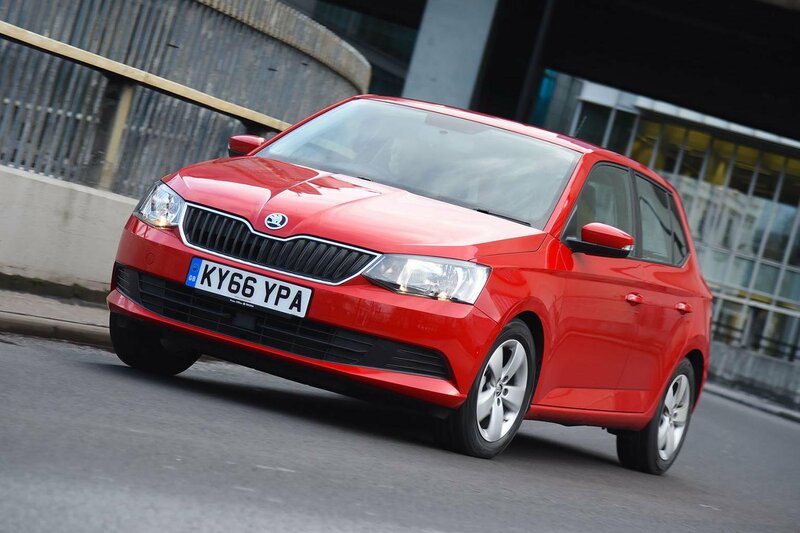 Example: Skoda Fabia. Traction control: when the car loses traction under acceleration, the car reduces the amount of power delivered to the wheels to stop them from spinning. 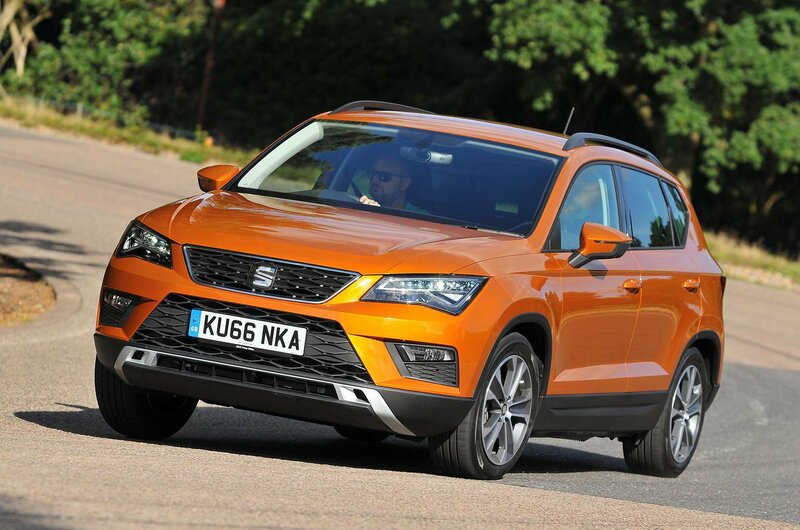 The second level of ‘assisted driving’ involves the car being able to ‘control lateral or longitudinal movement’. Examples of this are adaptive cruise control, which changes the speed of the car based upon the speed of the car in front, and lane-keeping assistance, which adjusts the steering if the car senses danger caused by you drifting out of your lane accidentally. At no point is the driver not paying attention to the road, nor are they taking their hands off the steering wheel. And in the case of adaptive cruise control, the driver still needs to keep the pedals covered in case of an emergency. 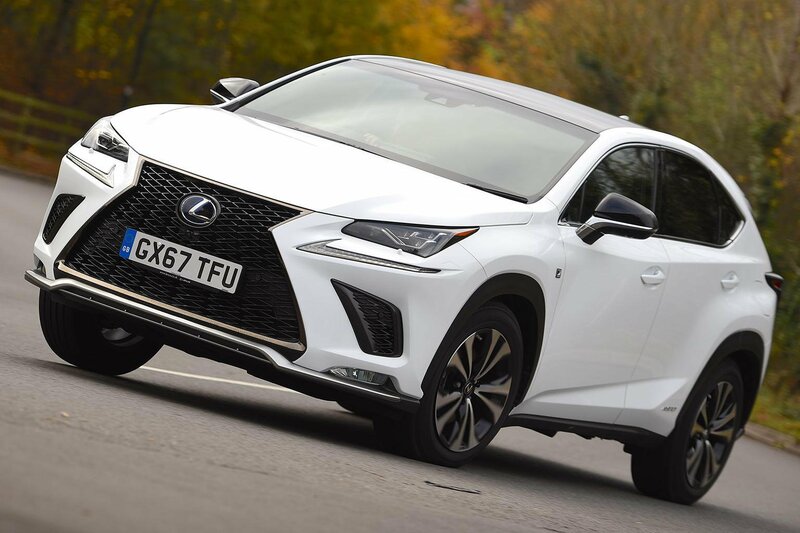 Example: Lexus NX. Adaptive cruise control: the car controls the speed at which it is travelling, but the driver controls everything else and must maintain focus on the road. Level 3 driving involves near-equal input from the driver and the car. An example of this type of car is a traffic jam assistance system, which will operate the accelerator, brakes and steering in slow-moving traffic. Despite the car’s control in these situations, the driver must still concentrate on the road and take control when necessary, making it a theoretical ‘hands-off’ system but not an ‘eyes-off’ one. 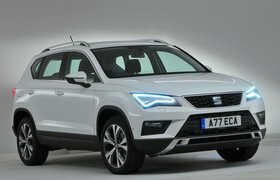 Example: Seat Ateca. Traffic Jam Assist: controls all of the driving functions of the car, but you must keep your hands on the wheel and your eyes on the road. The first of the ‘automated driving’ categories is also the first ‘eyes-off’ and ‘hands-off’ category. There isn't yet a car on the market that fits Level 4. The Government describes this style of driving as “the driver is only responsible and exercises control when the system is not in use”. The car can be in charge of all driving functions without the driver’s intervention, attention or input. The systems can be turned off when the driver chooses and then normal driving resumes. Example: None is available yet, but the first is expected to appear soon. Level 5 is the highest point of automated driving, wherein the car can control its speed and direction fully without any need for driver intervention. Although the Government's guide does not specify it, this type of autonomous driving would allow the car to drive on its own without an occupant – similar to the feature on current Teslas that allows the driver to summon the car to them remotely. Level 5 vehicles are often referred to as ‘fully autonomous’. Example: None is available yet, but the first fully autonomous cars are expected to appear in around 2025. Autonomous Cars on the upper three levels are often described as ‘autonomous’ because the term can be applied to any car that can drive itself. This is why the word is interchangeable with the terms ‘driverless’, ‘self-driving’, ‘piloted driving’ and others. Semi-autonomous Cars with autonomous systems that aren't active when the driver chooses them not to be, such as lane-keeping assistance, are widely regarded and often referred to as ‘semi-autonomous’. Connected car Connected car technology is another widely used term in modern motoring. It applies to technologies that allow cars to communicate with other cars and, when the technology becomes available, to a central information database. 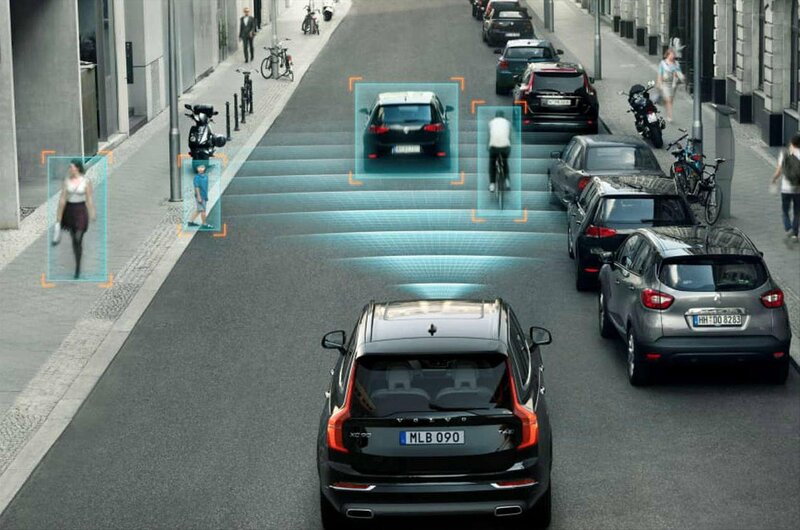 The communication will allow cars to update each other with changes in road terrain, safety hazards and other information that will allow them to become fully autonomous safely. Eyes-off When a car can drive itself proficiently enough that the driver no longer needs to pay attention to the road, the term ‘eyes-off’ is used. Hands-off When a car can take over functions of driving proficiently enough that the driver doesn’t have to have their hands on the wheel or their feet on the pedals, the term ‘hands-off’ is used. Internet of Things This is a term that applies to the use of the internet to connect more everyday objects, such as cars, traffic lights and even household appliances, to the internet, allowing them to communicate with one another. In the context of cars, it will eventually allow the remote summoning of cars, as well as access to functions such as the climate control and security features from afar.